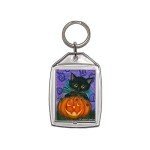 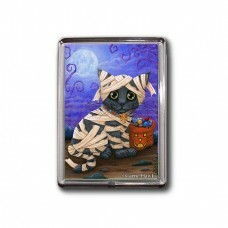 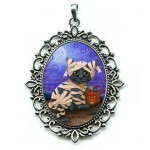 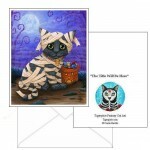 Lil Mummy Kitten - Keychain - An adorable wide eyed grey kitty dressed as an Egyptian Bast Mummy for Halloween. 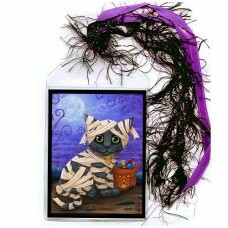 He is on a spooky forest trail and has a Jack O Lantern sack full of cat toys and cat treats from Trick-Or-Treating. I love Halloween! 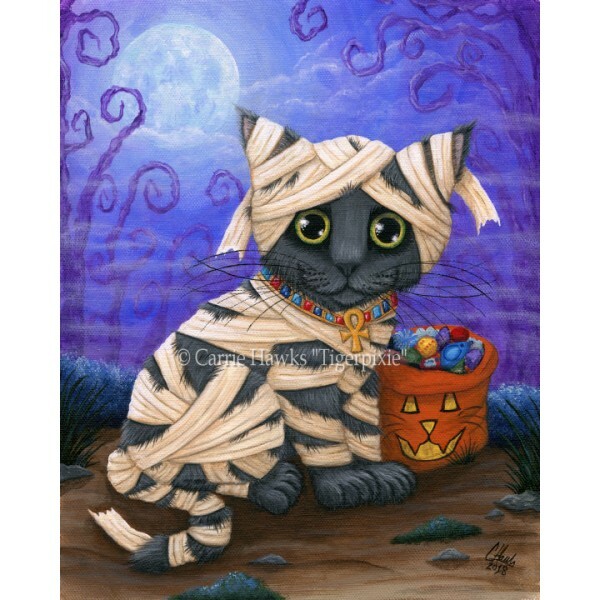 It's my favorite holiday. 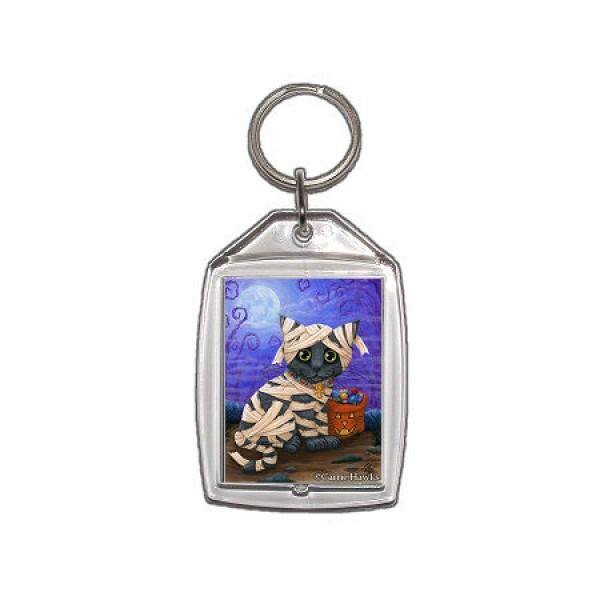 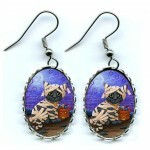 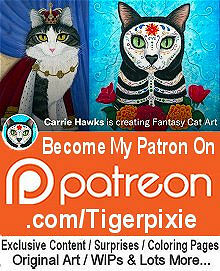 Cute little keychains of my fantasy cat art are perfect for keeping your keys all together & make great gifts! 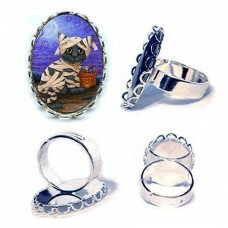 The keyrings are handmade and packaged by me, the artist. 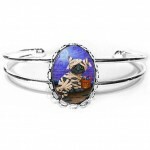 They feature the image on both sides encased in clear acrylic and measures 1 3/8" x 1 3/4" with metal ring. The keychains are packaged in a sealed clear sleeve.